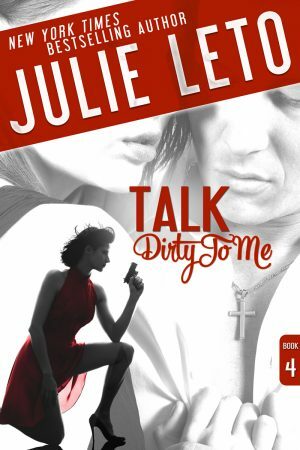 The fourth book in the Marisela/Dirty series is in flux. The storyline I had planned didn’t work out and for the time being, I’m setting it aside. I understand that readers will be disappointed, but until I can write the book that Marisela deserves, the project is on hold. Apologies to my readers who have been so patient waiting for this book!